MacBook Air can act up from time to time, and it might seem totally out of the blue, leaving you unsure of how to proceed. Luckily we offer free MacBook Air diagnostic services, so we can let you know just what your MacBook Air needs to be healthy again. MacBook Air diagnostic services are worry free, and don’t come with any obligation attached, so call or stop by today to see what we can do for you and your MacBook Air! Sell your MacBook Air Diagnostic Service for CASH! 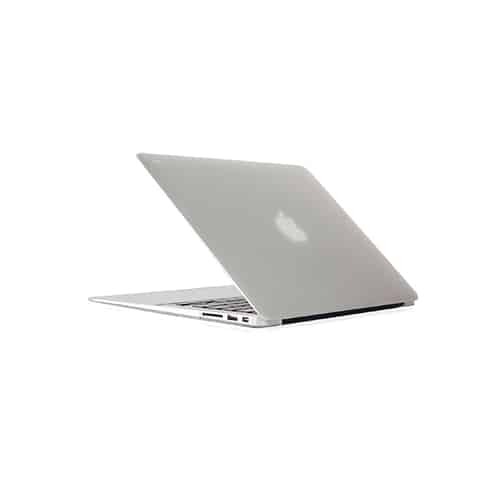 We will pay you top dollar for your broken or damaged MacBook Air Diagnostic Service. Utilize our mail in repair service. Just print the mail-in form, fill it out with payment and send the device. Once we receive your phone and the payment is processed, we will fix your MacBook Air Diagnostic Service and have it headed back to you within 3 business days.